Are you glad to hear that Derek and Hansel will come back to the big screen? Why? 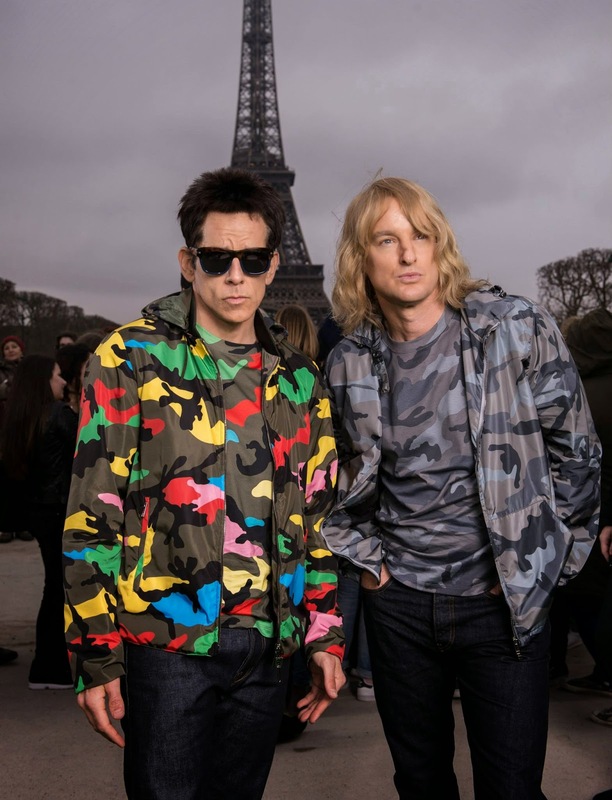 The film is directed by Ben Stiller based on a script by Justin Theroux. It will open in theaters on February 12, 2016.